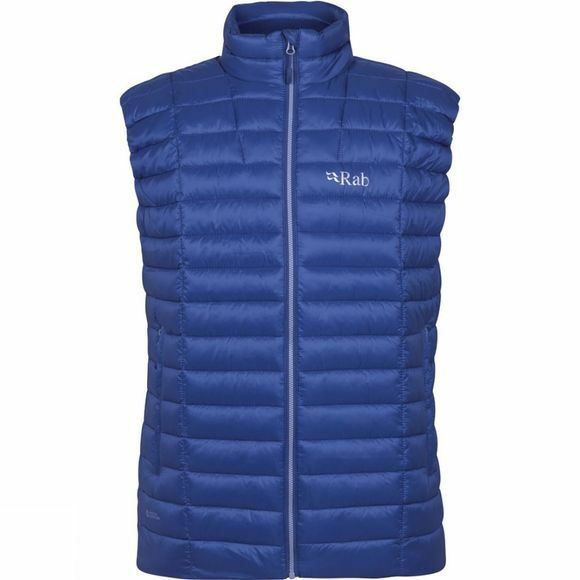 Perfect for cold, damp environments the Men's Altus Vest from Rab is a warm piece of insulation that is so reliable and lightweight that you'll want to take it everywhere. 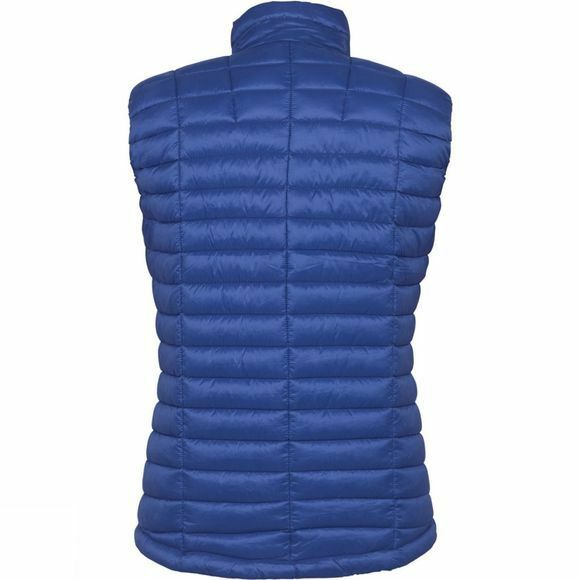 With a Pertex Quantum shell for protection against the elements combined with Cirrus insulation you'll be sure to stay warm and toasty no matter what. A full length zip makes it easy to get on and off while the high collar helps to retain warmth. There are a couple of zipped pockets to keep your belongings secure and the left hand pocket doubles as a stuff sack for the whole vest when it's not in use.